NeighborWorks Great Falls builds strong neighborhoods, creates successful homeowners and promotes quality, affordable housing, primarily for low and moderate income families. 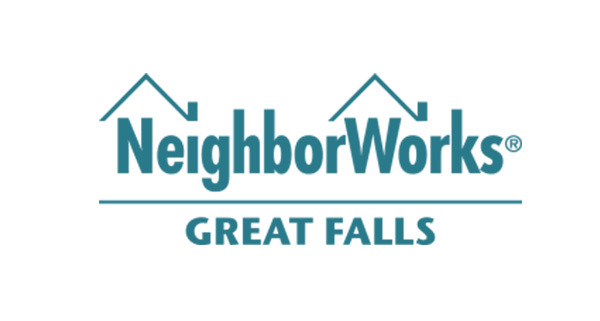 Since 1980, NeighborWorks Great Falls (NWGF), formerly Neighborhood Housing Services of Great Falls, has been revitalizing declining neighborhoods and providing affordable housing to lower-income families. NWGF is a non-profit HUD-approved Housing Counseling Agency and their Homeownership Center in Great Falls, Montana provides a full continuum of educational and housing counseling services. This class is $75 per household and is a requirement to use any of NeighborWorks financial assistance but is open and encouraged to anyone interested in buying a home. For clients interested in a one-on-one approach in we offer free pre-purchase planning sessions for those who would like additional guidance. Login/create a NeighborWorks profile by clicking on the “Sign up” button below. Completely fill out your customer profile. Go to the “Appointments/Classes” tab, select the Homebuyer Education course you’d like to attend, register and pay – that’s it you’re all set! There are one-on-one 45-minute pre-purchase planning sessions available to those that are interested. This appointment is highly recommended, and required to receive a NeighborWorks certificate (certificate needed to obtain NeighborWorks down payment/closing cost assistance). If you’d like an individualized appointment, please upload proof of income to your portal and sign our disclosures after completing your online profile. After you upload these documents you will be prompted to schedule a free one-on-one appointment under the “Appointments/Classes” tab. (If you do not upload/sign out the required documents you will not be prompted for an appointment until you do so). Having trouble with our customer portal? Give us a call at 406-761-5861.